If you have them stored! Bring it out! 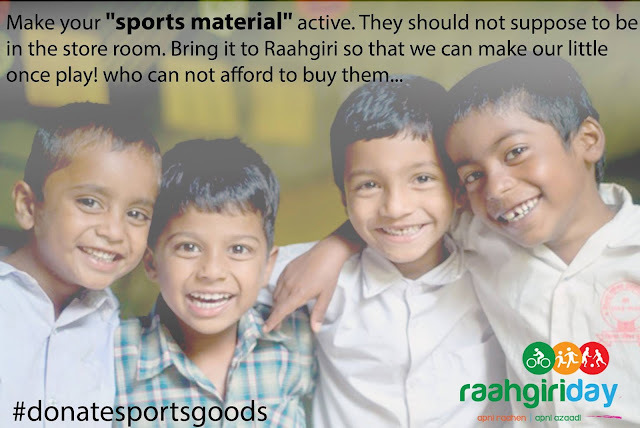 Lets make us activities for them!